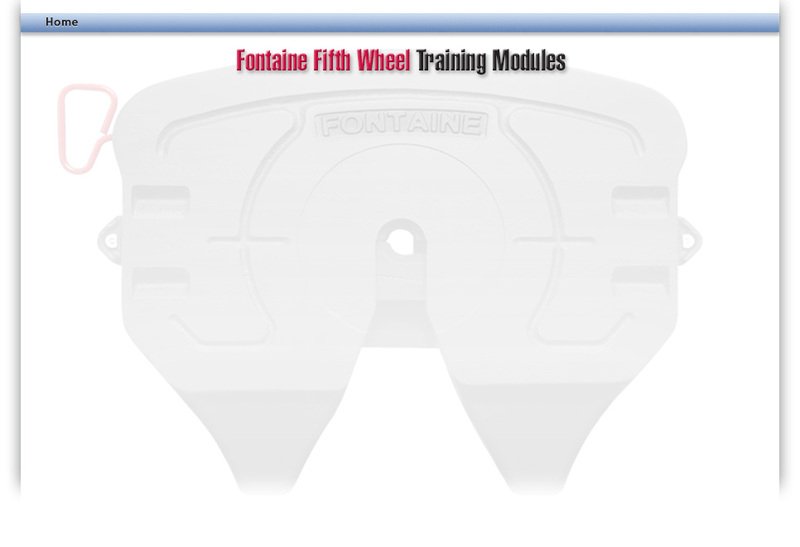 Welcome to Fontaine Fifth Wheel Training Modules! Please view the training modules first. Then, login to go see your test history and to take quizes for certification. Click here to register ... it's easy and free! Penske employees click here to register. Click here and we will e-mail the info to you.